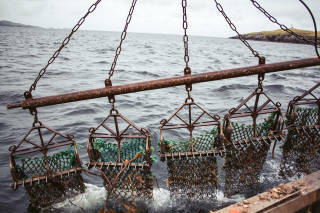 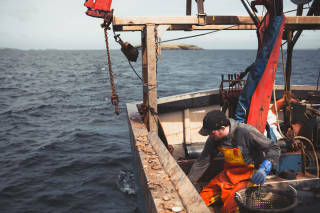 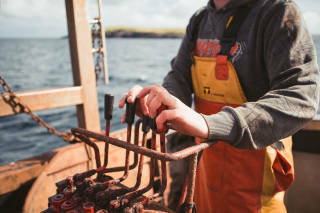 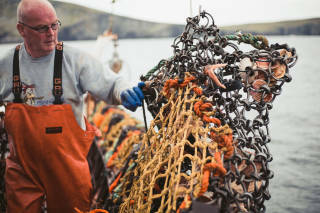 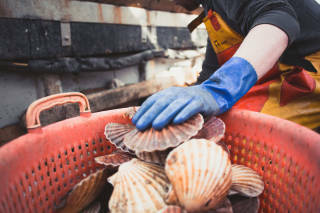 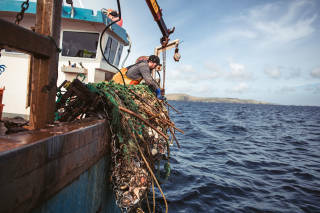 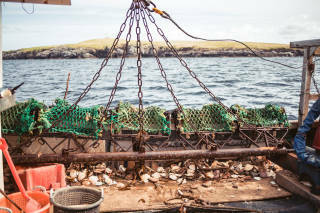 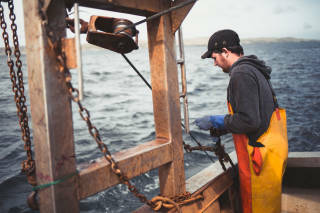 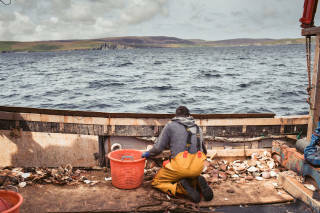 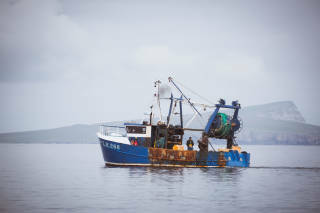 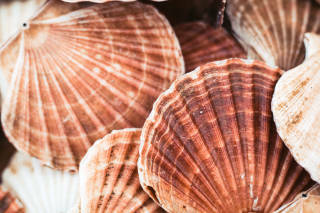 Scallops are fished throughout the year in the surrounding waters of Shetland. 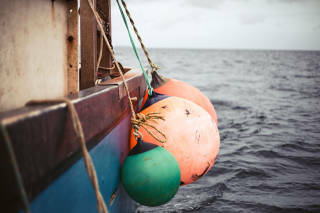 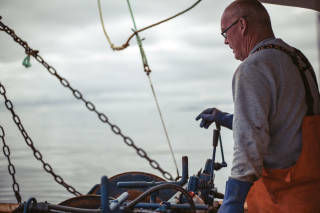 Small boats fish for the shellfish using a series of dredges which are towed along the seabed. 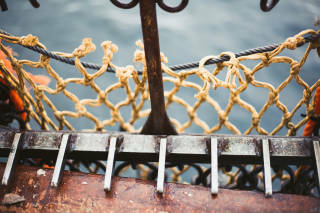 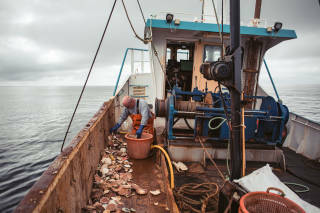 The crew will periodically raise the dredges and empty the contents on to the deck to collect the scallops. 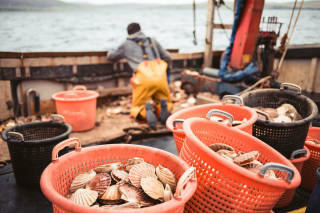 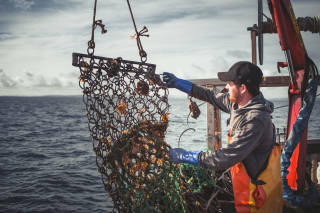 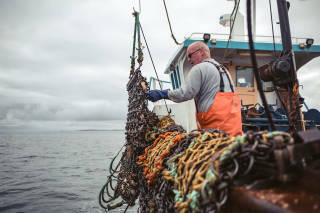 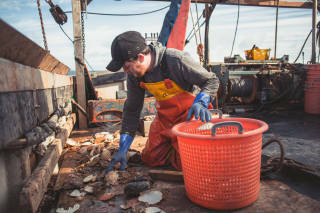 Once ashore, the scallops are collected by companies for processing and resale as scallop meat.